When is a cat or dog considered old? By veterinary standards, any cat or dog over the age of seven is a senior. 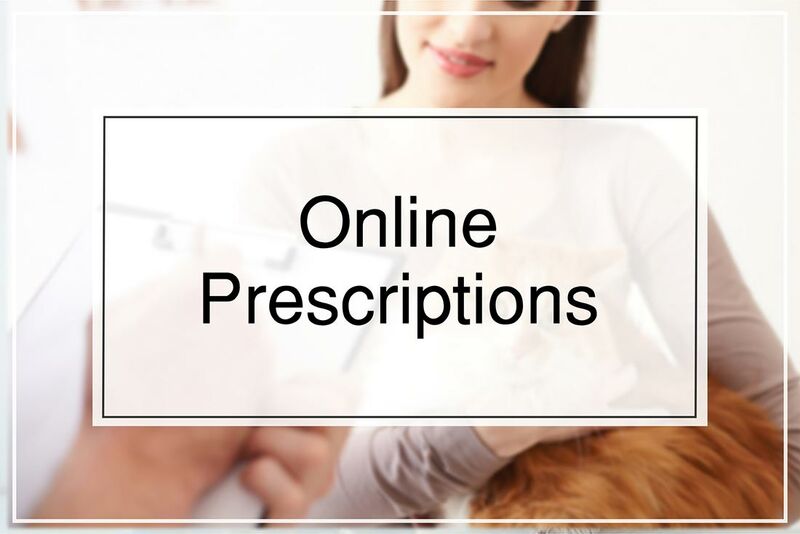 Of course, with proper health care, many pets can live into their late teens or early twenties. 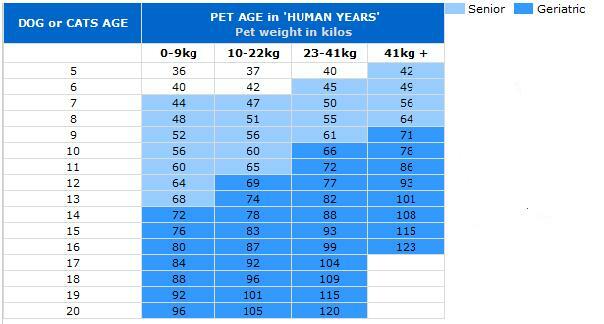 Check your pet’s age against the table below to see how old he is in human years.